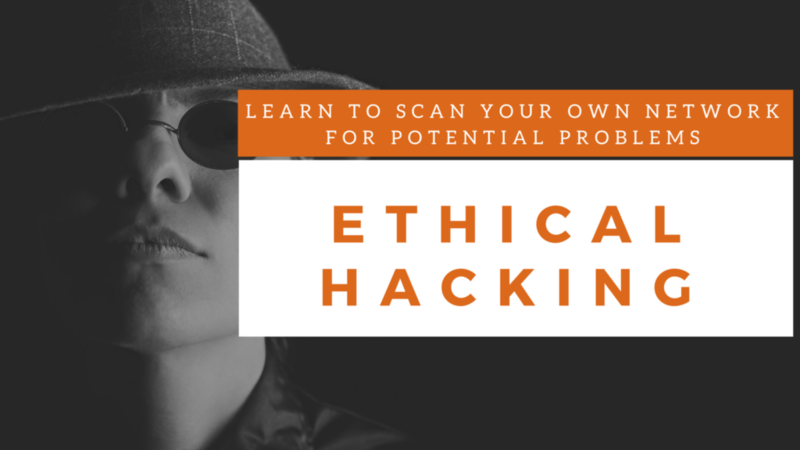 Training Ethical Hacking - Learn to think like a hacker to beat one! 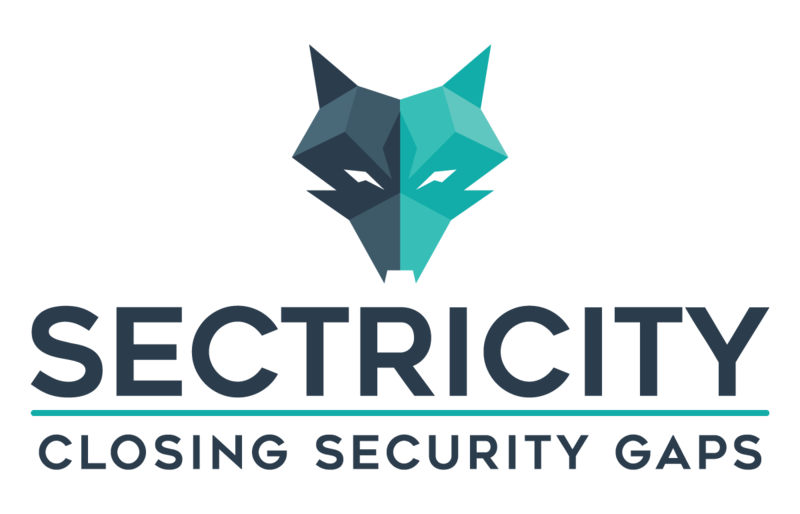 This is a one-day training that demonstrates the very latest tools and techniques that hackers use in case of a digital break-in. You can safely say that "To defeat a hacker, you also have to learn to think like a hacker". After the training you have a "Hacker Mindset" so that you will be able to protect your company against future cyber attacks. 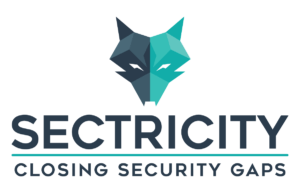 You can register here for the classroom Ethical Hacking training. Find a suitable date and reserve your place quickly! You work with your fellow students on various assignments under the guidance of a teacher.